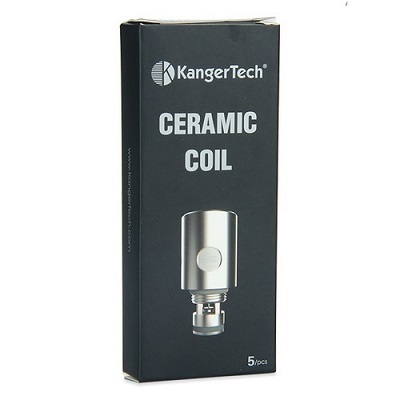 The Kanger Stainless Steel Organic Cotton Coils (SSOCC) Ceramic and Clapton Coil feature the latest remarkable atomizer cores from KangerTech, renowned for innovation and high-quality production. 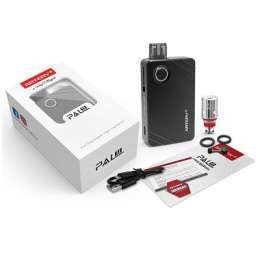 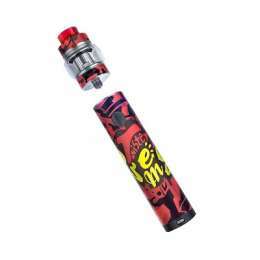 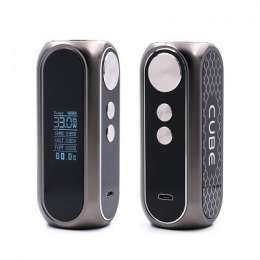 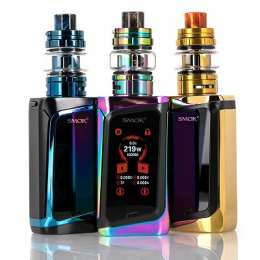 Engineered to add versatility to a variety of tanks, ranging from old such as the sub tank to the latest Nebox Mod and Subvod Starter Kit, it is a high-performance replacement coil for maximal vapor delivery and robust flavors. 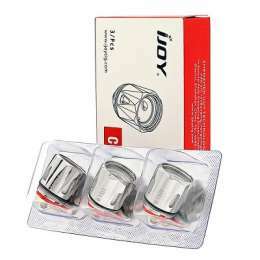 These advanced atomizers are constructed with Clapton and Ceramic materials and the core of Kanthal wires. 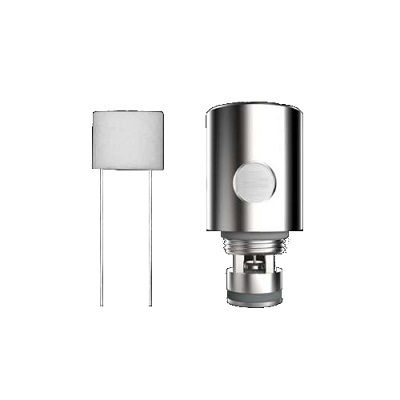 Clapton heating elements are known to have more surface area to enhance wicking exposure, providing additional vapor generation and robust flavors. 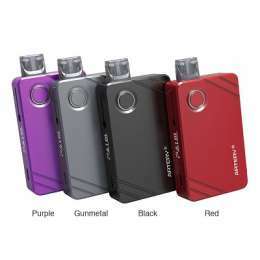 Ceramic composite provides a superior flavor and vapor with its durability and lifespan. 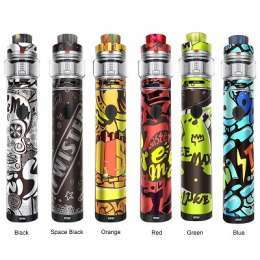 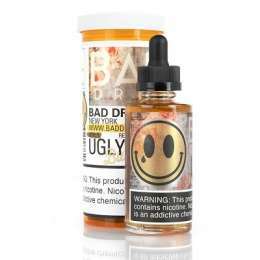 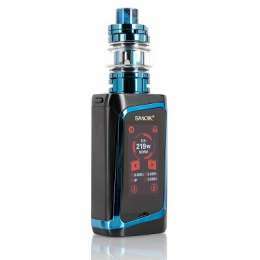 A variety of resistance range is available for personalized preference and amazing vaping experience. 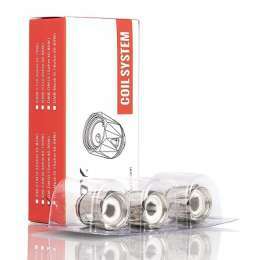 5 Kanger SSOCC Replacement Coils.